Cheddar Gorge - RNIB - Supporting Blind and Partially Sighted People. 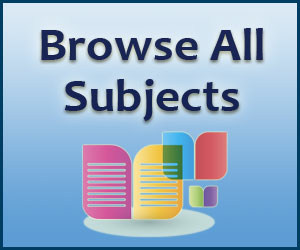 Where can you read about a monstrous cheese big enough to hold a girl of 13 inside? Or that the invention of the bicycle directly, and poorly, impacted sales of cheddar? Or that some of the first cheese makers hid gold coins inside their wheels of dairy as a sales tool? Brethren, the writer calls you this because he hopes that you are cheese-minded’ like himself. 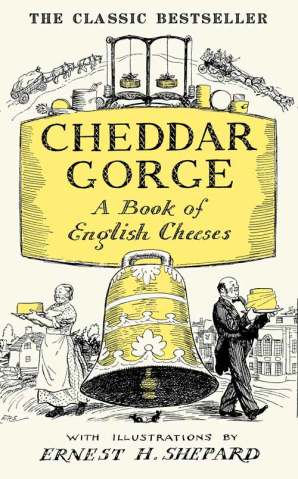 This classic and charming book, a timeless love letter to English cheeses was first published in 1937, newly rediscovered and charmingly illustrated by EH Shepard. 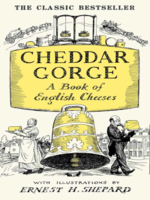 It is a treasure trove of wonderful anecdotes including the tale of the monstrous cheese big enough to hold a 13-year-old inside, the Stilton that purred like a cat and the famous cheesemaker in Manchester who selected which Cheshire cheese to sell based on where the mice had been nibbling as they were the best judges of a good cheese’.